Saban’s Power Rangers, Artwork & Supplementary Materials (C) 2017 Lions Gate Entertainment Inc. All Rights Reserved. 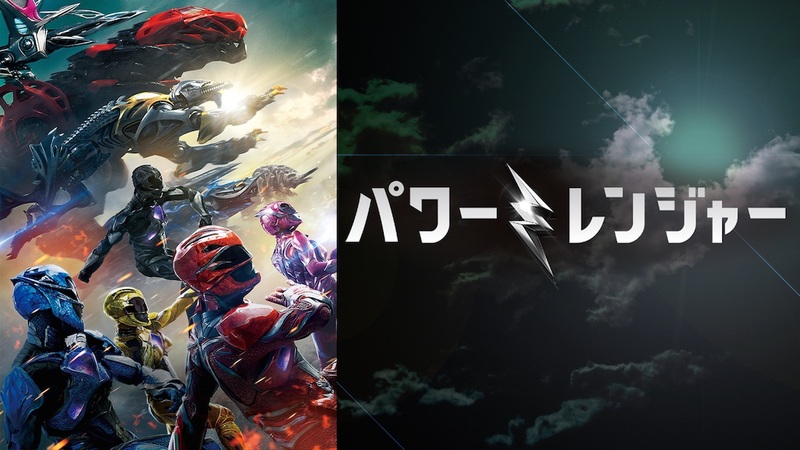 POWER RANGERS and all original names, original characters, distinctive likenesses thereof and original trademarks and logos are the exclusive property of Toei Company, Ltd. & SCG Power Rangers LLC. (C) 2017. All Rights Reserved. ©KDDI CORPORATION. All Rights Reserved.